Delivers consistently high returns for active traders! Asset prices change when traders execute order flow in the market. 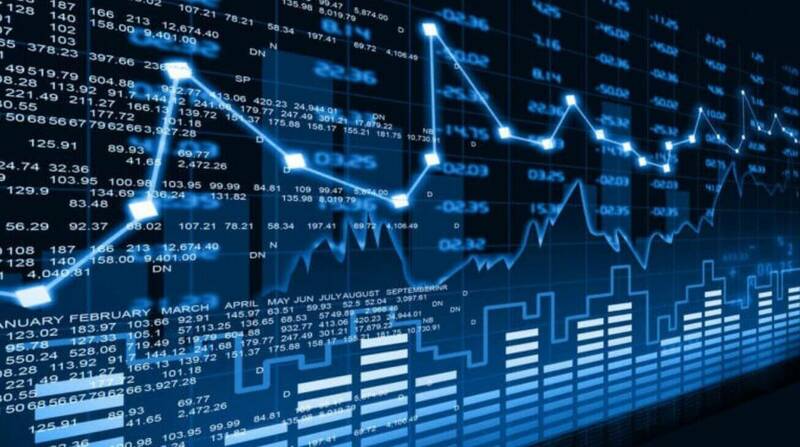 Unlike Technical and Fundamental Analysis, which try to use historical price activity and other economic analysis techniques to predict where the market will go next, Order Flow Trading is a discipline focused on the orders placed. Here at the Order Flow Trading Academy we are ready to hold your hand and walk you through the details, but you need to know that the results are even better than we ever expected! We love trading and the lifestyle it affords, but having that kind of positive impact on others is a truly priceless experience! Many traders have used this discipline to experience life changing results, and here at the Order Flow Trading Academy we offer a collection of resources that allow anyone to exploit order flow mechanics to the fullest potential available! Warning: Trading order flow may not be suitable for all traders or investors. Though many students of the Order Flow Trading Academy have seen enormous success, historical performance does not guarantee future outcomes. Before engaging in any kind of trading you should carefully consider your objectives, experience, and the risk associated with your choices.